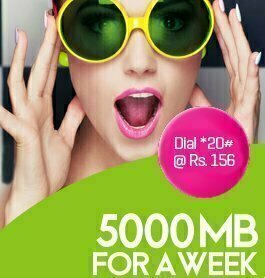 Zong is offering different internet packages for their customers. These offers are based on data limit and duration of package. 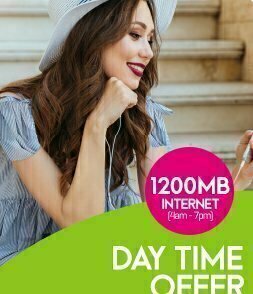 You can subscribe monthly, weekly and daily internet offer. 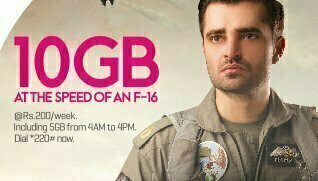 One person has to buy the data share bundle and all other person added in group can use internet without charges. Step 3: Add member(s) & start sharing.